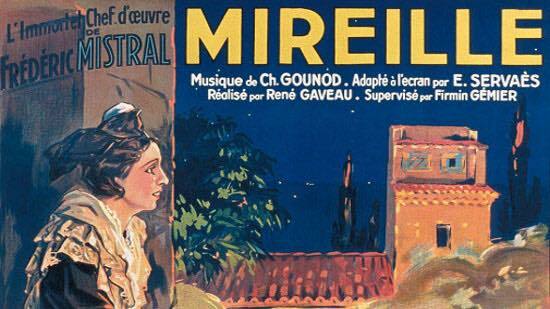 Little known french opera “Mireille” by the great Charles Gounod on the text of Frederic Mistral is a pure jewel amongst french opera. 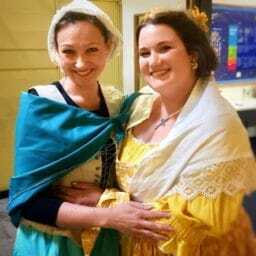 I will be singing the role of Vincenette, who is the sister of the main character Vincent, the lover of Mireille. 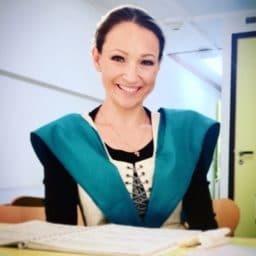 This month (June 2018) I am a lucky soloist within the very rarely performed jewel by Charles Gounod “Mireille”. We know that Gounod was a deeply christian person and thus until 1848 composed only oratorios and masses. It’s been said that as a resident at the Villa Médicis in Rome (after his first prize at the Rome competition) he wore a cassock! However from 1851 he begins to write operas (Sapho, Nonne sanglante, Le médecin malgré lui and Faust) – neither meets public or critic success! It’s quite hard to believe given the worldwide success of both his Faust and Romeo and Juliet these days ;-). Gounod is deeply affected by these “failures”, however he doesn’t surrender. In 1859 he discovers the poem “Mirèio” written by the provencal poet Frédéric Mistral. He is deeply touched by this ode to love and peace and writes immediately to Mistral for his approval to write an opera based on this poem. 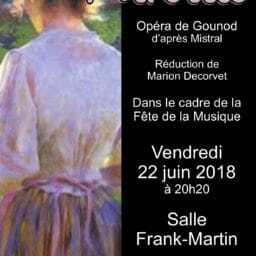 Not only Mistral responds immediately, but they also decide that Gounod will come to the Provence to write the opera – he arrives at Saint Remy in 1863. Gounod makes a real pilgrimage on site visiting Baux, Arles, Vas d’enfer, Maillane, Saintes Maries de la mer, but he chooses Saint-Remy (like a certain Van Gogh) to set down and work on his opera (Hôtellerie de Ville-Verte, near the place d’Armes). Despite the secret, the whole town is aware of the arrival of Gounod when a grand piano is delivered to the second floor of the hotel Ville-Verte. Gounod likes the place so much, that in 6 weeks the opera is completed. 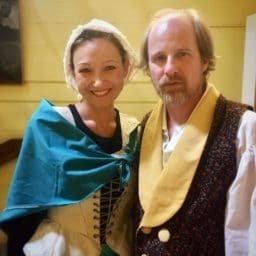 He writes to his wife that Provence is the “Italian France”. Gounod got inspired not only by the popular melodies he heard in Provence (like the folk song “Margarido, ma mio” for the Chanson de Magali duet in the Act 2), but as a painter he also spent long hours painting the landscape (sometimes in the same places as Van Gogh). Back to Paris, he speaks of Provence as a real “paradise on earth, not yet contaminated by the presence of tourists” :-). The story of Mireille is the one of the daughter of the rich Master Ramon, falling in love with a poor boy Vincent. Ramon (Mireille’s dad) wants her to marry the rich bull-tender Ourrias, but she refuses. Angry Ourrias injures Vincent, and Mireille goes to pray Saintes-Maries, but exhausted with the road, dies in Vicent arms in front of the chapel of Saintes-Maries de la Mer. 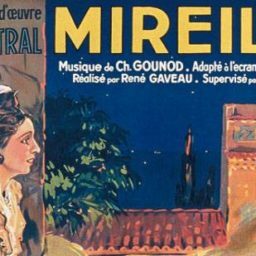 “Mireille” is first presented to Gounod’s close friends – Georges Bizet plays the piano part, Camille Saint-Saëns on the harmonium, Gounod sings men parts (he has a nice baritone voice), Vicomtesse de Grandval sings the feminine parts. 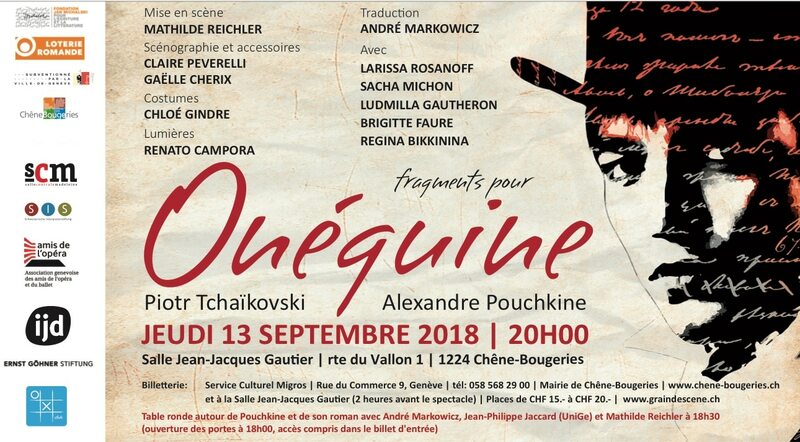 The premiere takes place in 1864 at the Théâtre Lyrique and despite the beautiful music, is criticised for its structure (5 acts), tragic end (Mireille’s death) and “Wagnerism” (I personally don’t hear any “wagnerism” in this beautiful music ;-). The opera has been revisited in 1889 in 3 acts (thus cutting a lot of beautiful music) and with a happy ending (Vincent and Mireille marry). 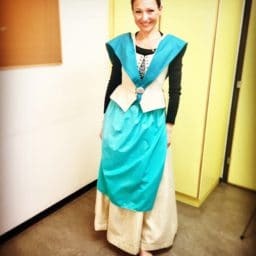 This version received 225 performances at the Opera Comique by the end of 1894, and it’s only in 1941 that the original version was finally performed in Arles. 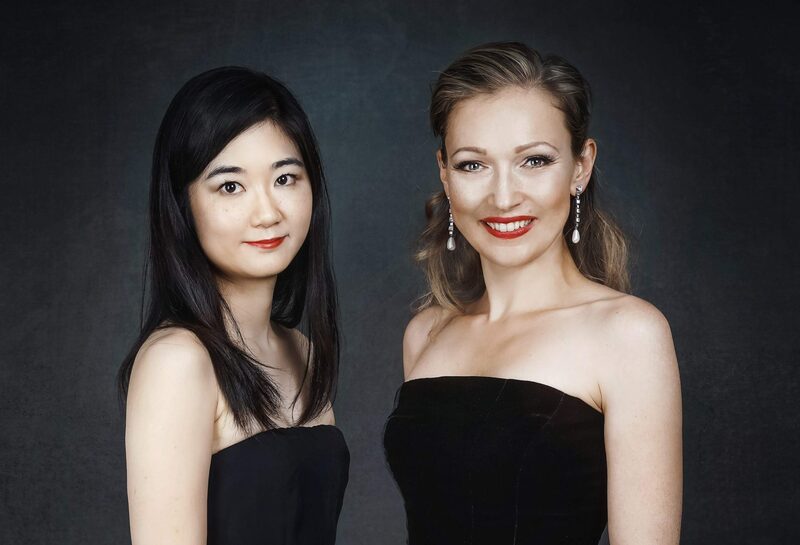 Its pity that in the meantime some original music has been lost (Crau scene aria and Mireille’s death) and we don’t know if the original version used spoken dialogues or recitatives. The opera is now days very popular for its musical beauty but still rarely given, Paris Opera for example only premiered it in 2009 and is almost totally absent from the non french opera houses. Geneva performance details: Salle Frank Martin, June 22nd 2018, 8 pm. Mireille – Marion Décorvet, Vincent – Louis Zaitoun, Ourias – Sacha Michon, Vincenette – Larissa Rosanoff. 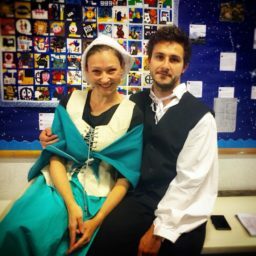 Stage director – Madeline Alexander. Choir Operami.